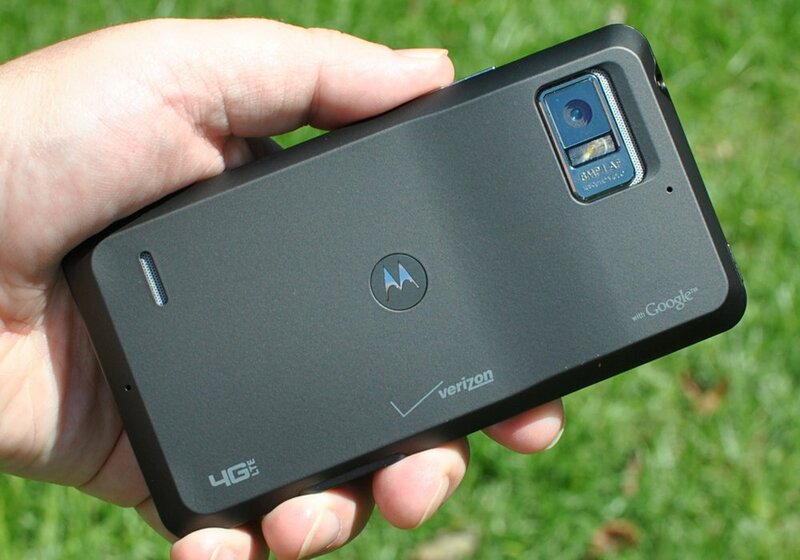 Long-suffering Motorola Droid Bionic owners, your Ice Cream Sandwich update has finally arrived. The Bionic, which has languished on Gingerbread since its release last fall, is today being bumped up to Android 4.0.4 via an over-the-air upgrade. Reports from the Android Central forums indicate that the Bionic ICS update is now being sent out the masses, following a short soak test. Unfortunately, it looks like the phone isn't on Motorola's Jelly Bean update roadmap, so Bionic owners will be running 4.0.4 for the foreseeable future. Regardless, ICS is a significant step up from Gingerbread, so Bionic owners will want to grab it right away. If you're still rocking a bionic, hit the comments let us know how you're getting on with today's update.